Dharamshala is one of the most exotic hill stations in Himachal Pradesh and is famous for its amazing natural beauty and chilling climate. Dharamshala is the “Winter Capital of Himachal Pradesh” and also a major tourist destination that brings a large number of traveller from different parts of the world, throughout the year. Dharamsala is also famous for its unique Tibetan community that is associated with the famous Bubbhidst Spiritual Leader, Dalai Lama. 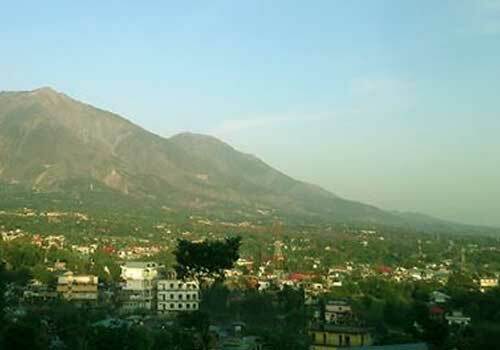 Based on its geographical features and administrative purposes, Dharamshala is divided into different areas such as Lower Dharamsala, Upper Dharamsala (McLeod Ganj), Bhagsu and Dharamkot. Basically Dharamshala is situated in the Kangra valley and onlooks the Dhauladhar mountain range in Himachal Pradesh, which makes the place more picturesque and charming. 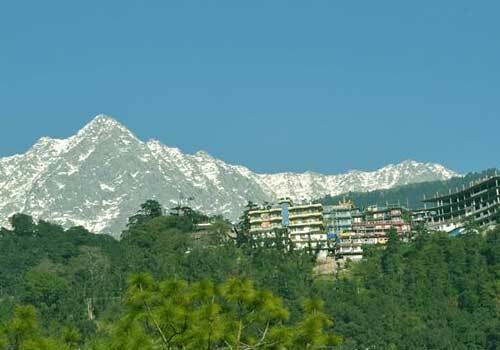 The beautiful hills of Dharamshala that are covered mainly with Deodar and Pine trees are a real treat to the eyes. The beauty and graceful climatic conditions of Dharamsala makes it a popular travel destination in north India and one of the prime travel destinations in Himachal Pradesh. Dharamshala stands as a prominent hill stations among the several hill stations that are present in Himachal Pradesh and Dharamshala winter tourism is a great thing to experience. Situated at an altitude of 1,400 m, the city of Dharamshala experiences a cool climate throughout the year and there will be a steady flow of tourists throughout the year. The monsoon rains occur during the months from July to September, and during this season there might be a slight decrease in the number of tourists as the rains makes it difficult to go around and enjoy the locations. There are also chances of environmental dangers during the monsoon season and travelers tend to avoid this season. Still there are a good number of tourists during this period. From a traveler’s point of view, he will never be disappointed at his visit to Dharamshala as there are a lot of amazing and interesting travel attractions in and around Dharamshala. Dharamshala is a perfect destination for honeymoon as well as family vacation trip and you will never get bored after seeing the top attractions again and again. 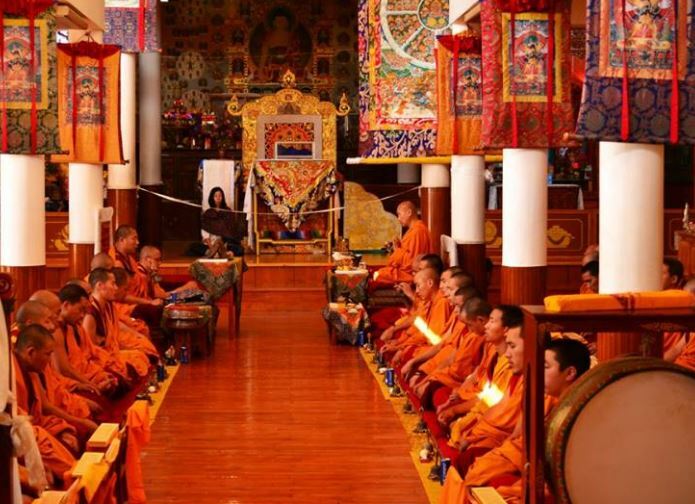 Some of the popular attractions and major places to visit in Dharamshala include Tibet Museum, Tsuglagkhang Complex, Naam Art Gallery, Tibetan Library, Tibetan Institute of Performing Arts, Peak Art Gallery, Bhagsunag Fall, Kunal Pathari and Dharamkot. Taking a walk through the McLeod Ganj is highly recommended as you will be able to experience some of the unique features of this place. There are also lots of travel activities that are possible in Dharamshala which keeps the tourists very much engaged on their trip. For those interested in shopping, you can really buy some traditional shopping items of Dharamshala from shops in McLeod Ganj. Dharamshala is also one of the major adventure destinations in Himachal Pradesh and is home to some of the best adventure spots that attracts a lot of adventure loving travelers. Adventure activities such as para gliding and trekking is very much popular in Dharamshala and some of the major adventure spots include Bhagsu Waterfall, Indrahar pass, Dal Lake and Triund. If you are interested and lucky enough, you could also get a change to meet Dalai Lama, who is one of the most popular spiritual leader for the Buddhists. Overall, the major places to visit in Dharamshala are suited for all type of travellers and people of different ages and from different parts of the world are see visiting this place. While you visit this place, make sure to cover all the major places to see in Dharamshala, so that you don’t regret later. No other travel destinations in India can beat the charm and beauty of Dharamshala. Also try to get the taste of the local food in Dharamshala and you are sure to stimulate your taste buds in a better way. There are a lot of unique cuisines and dishes in Dharamshala, which are easily available at the restaurants and hotels. If you are a foodie, then you must try your hands on the variety foot items that are available in Dharamshala. 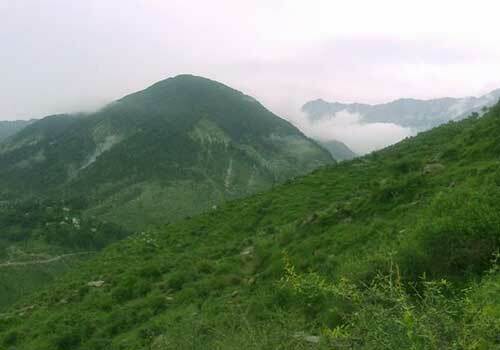 The nearest airport to Dharamshala is at Gaggal, which is around 15 kilometers away. There is a small railway station at Kangra through which the special hill trains have services and the major broad gauge rail-head is at Pathankhot. The city of Dharamshala is also easily accessible from other places by road and you can also take a taxi from anywhere to reach this beautiful hill station. When it comes to accommodation, there is no better place than Dharamshala, as it is home to some of the best hotels, resorts and lodges in Himachal Pradesh. The accommodation includes luxury, budget and economy facilities that can be chosen based on the financial background of each and every travelers. But most of the hotels and resorts are equipped with the most modern facilities and amenities with a reputed service. If you have not visited Dharamshala so far, then it is high time that you plan your trip to Dharamshala with your family or friends. It is one such travel destinations in India that needs to be visited atleast once in your life time. You can plan and book your trip to Dharamshala after taking quotes from several leading travel agents that can help you in visiting this place in the best possible ways. This entry was posted in Dharamshala and tagged dharamsala travel destinations, dharamshala hill station, dharamshala hills, dharamshala himachal pradesh, dharamshala travel, winter capital of himachal pradesh. Bookmark the permalink. On your advice and descriptive description I was so fascinated and thrilled for going to Dharam Shalla. Let me confess openly that this family trip was worth any time and we (Six of us) enjoyed our stay in this beautiful mountainous terrain and enjoyed the weather and enchanting beauty. Oh..That’s really great and am really fascinated to know that you and your family enjoyed the trip. Thanks for your honest comment Col. Sachdev! Dharamshala is an ideal destination for rock climbing enthusiasts. One can go rock climbing over the ridges of the Dhauladhar range.